This week is yet another one I’ve picked because I also owned one. 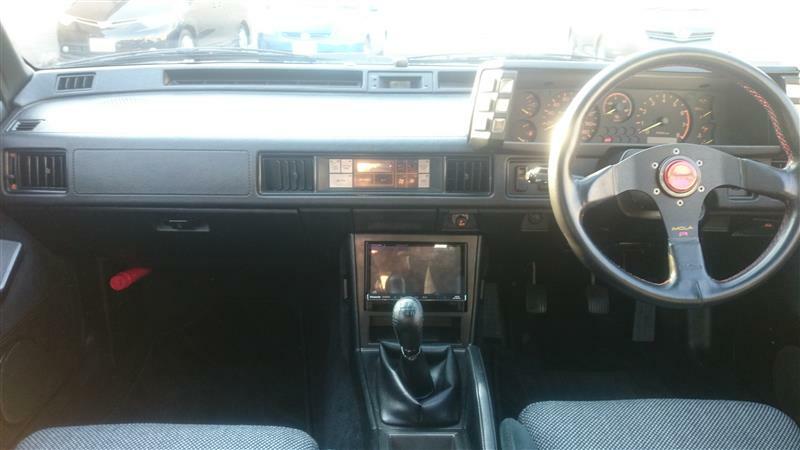 I bought mine non-running as it was missing fuel injectors. The father of the previous owner took them out and threw them away so she could no longer drive the car, because in his words “turbo cars were death traps”. Thanks to that I picked up the car for a song, tracked down a used set of injectors, and car the car somewhat running for a little while. It was in pretty rough shape and I couldn’t keep it running long. The seats were all cut up, and I was informed it was because the cops were searching the car for drugs after arresting the dealer who had owned it at some point in the past. Fun. I ended up scrapping that car, but I’ve had a soft spot for them since. You never forget your first drive in a boosted car. 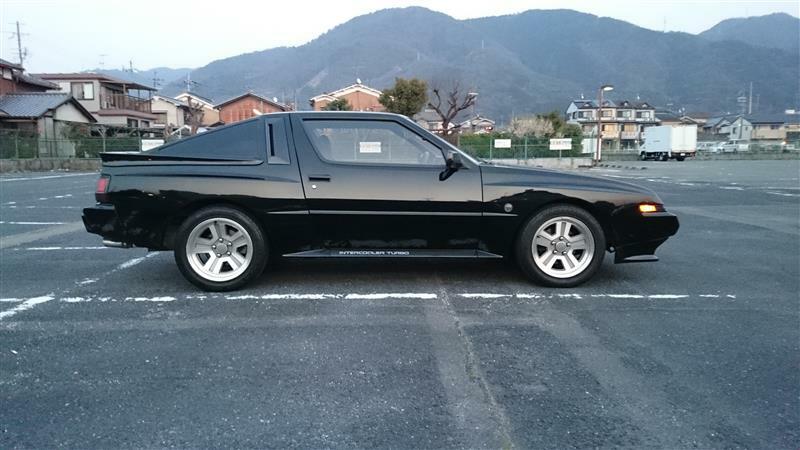 Kiyosan on the other hand has a beautiful Starion. 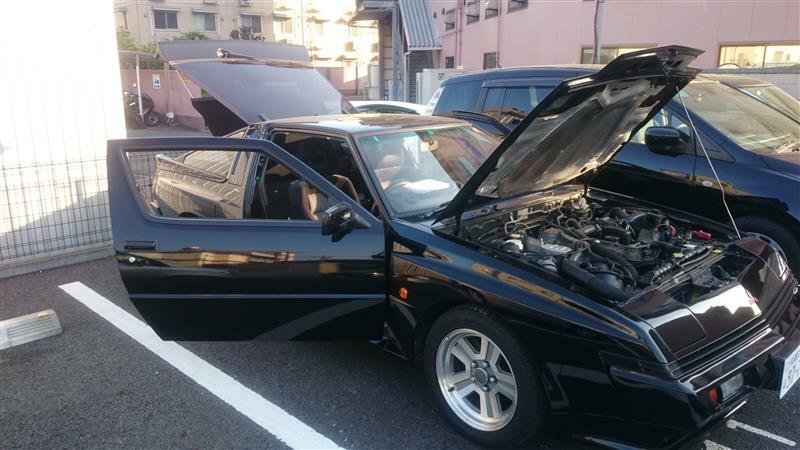 Most Starions in Japan game with an early version of the famous 4G63 turbocharged engine, this example however is the GSR-VR trim level which has the 2.6L 4G54 SOHC turbo mill which came in all US Starions. 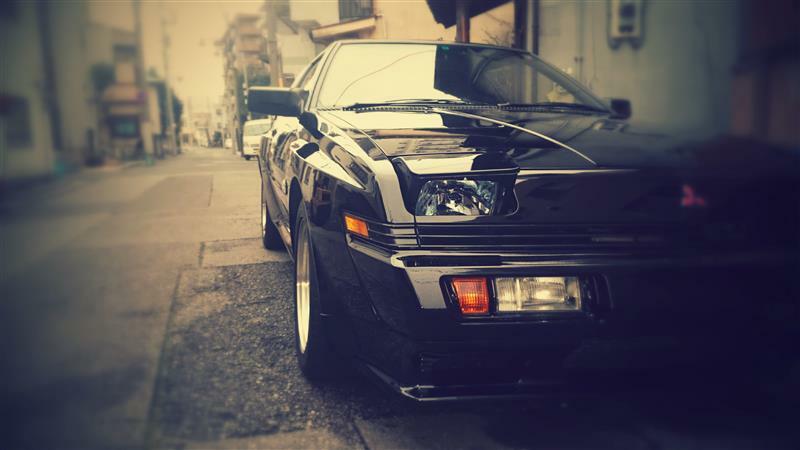 Another fun bit of trivia, you’ll often hear that the cars name comes from the Japanese mispronunciation of “stallion” (and indeed, Google Translate does translate it like that), but it’s actually a mashup of “Star of Orion”.